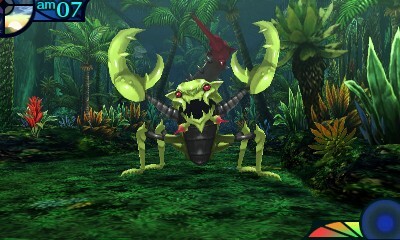 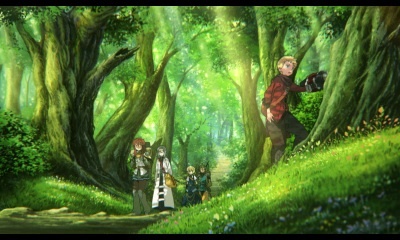 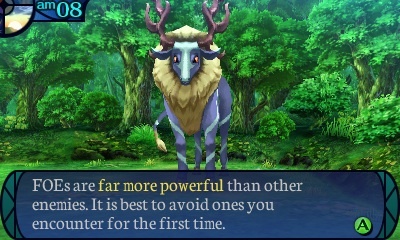 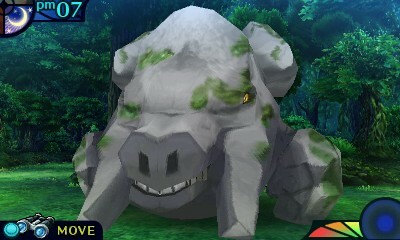 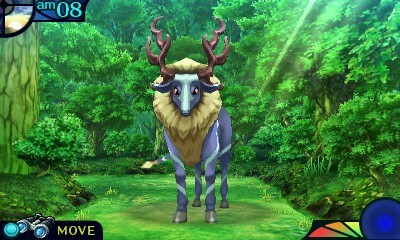 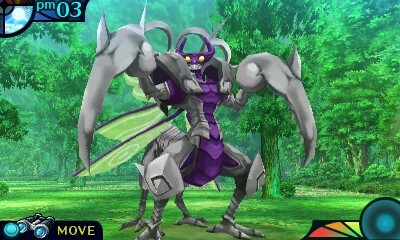 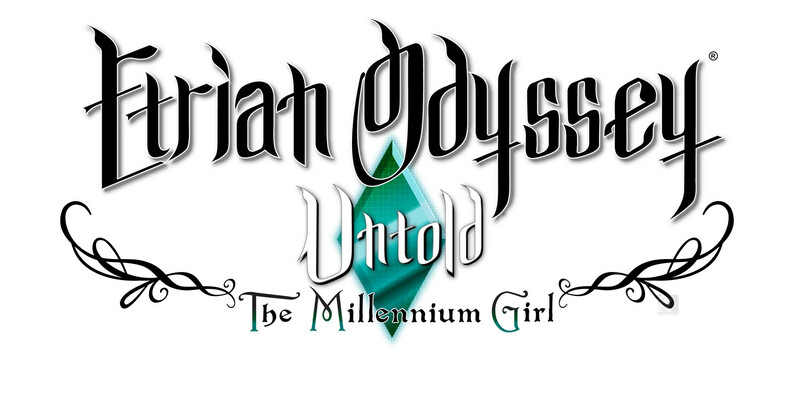 Another day, another Etrian Odyssey Untold trailer. 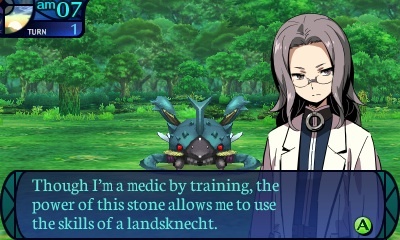 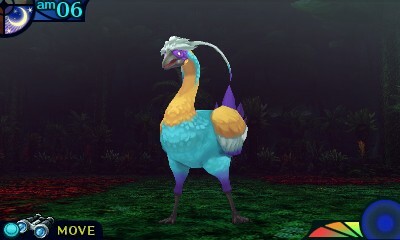 Also, learn a bit about elemental weaknesses. 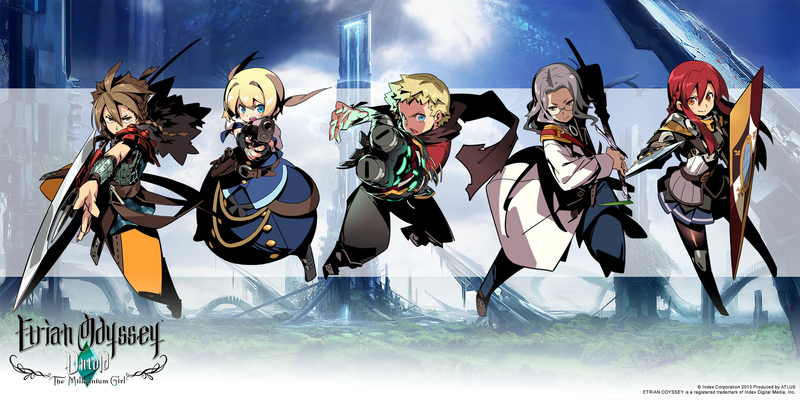 Get a taste of the series' new Story Mode. 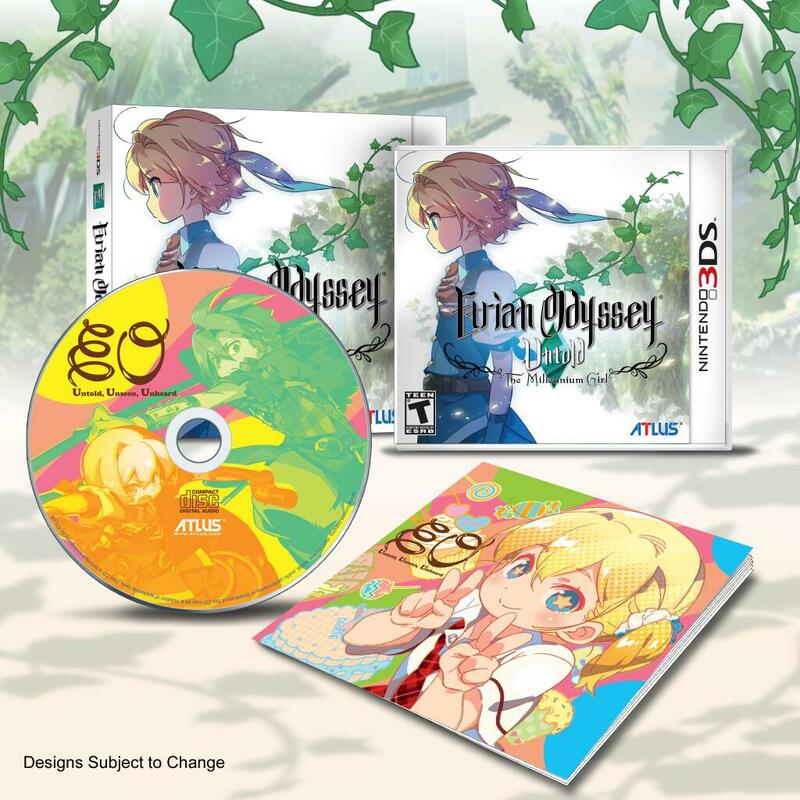 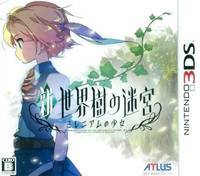 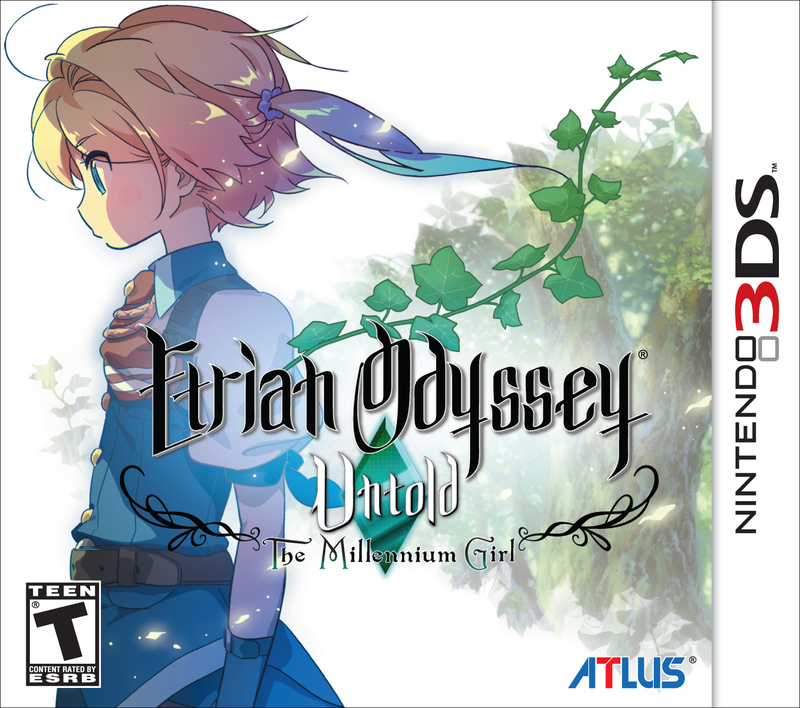 Atlus has revealed the first-print edition for this remake.